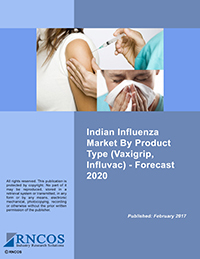 A vaccine is an antigenic preparation that builds immunity against a disease. 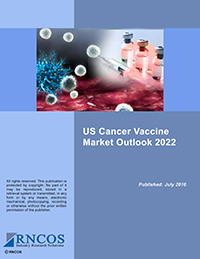 There are various types of vaccines and all provide protection from different organisms. 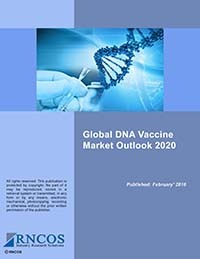 As the number of diseases is growing worldwide, global vaccine industry is also matching pace with it. 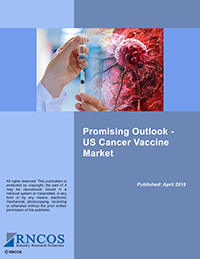 Recognizing the increasing importance of vaccine market, we made market research report on the global vaccine market that is the primary source of detailed information on the vaccine market at global level. 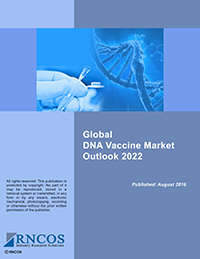 Our report takes into account all aspects of the global vaccine market, including driving forces, opportunities and challenges for the market, and presents analytical and statistical account on it. 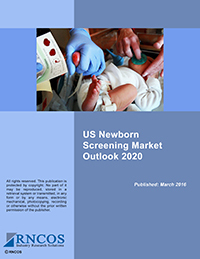 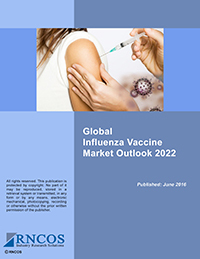 We evaluate the current status and changing trends in the global vaccine market to predict its future.